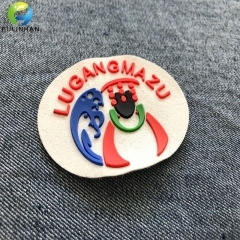 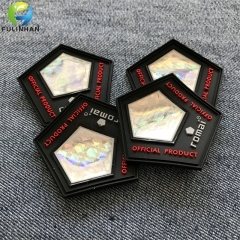 New Disign Silicone Badges Patch OEM Manufacturer Suppliers,manufacturers-Fulinhan Packaging Co. Ltd.
Silicone labels Patches,They are made for durability and are moisture resistant. 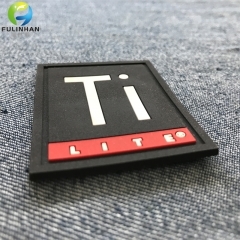 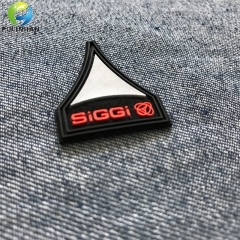 They have a 3D raised surface which is often a benefit for branding purposes.you can sew on fabric directly. 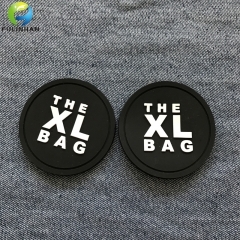 2) It has good elastic feature which can be sew on the bag, garment, shoes directly. 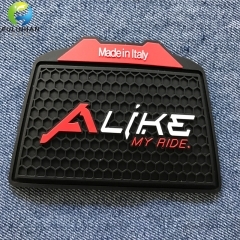 4) Color logo which is more striking. 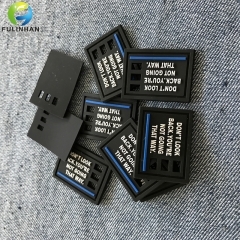 Backing heat transfer backing or none. 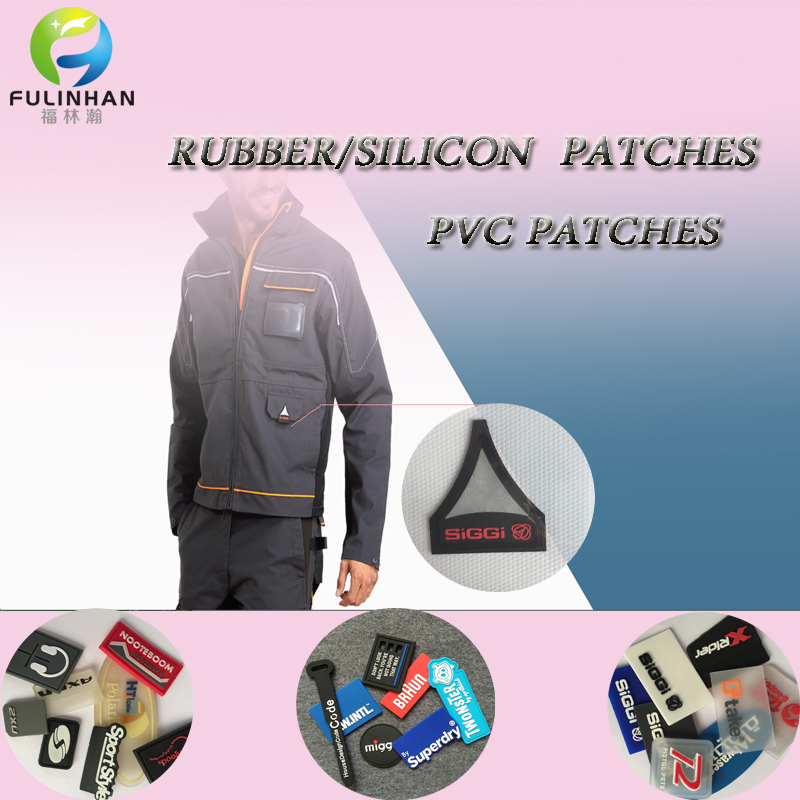 Rubber, PVC and silicone patches are often used on apparel, car merchandise, keychains, packaging, footwear, surf and snow sporting goods. 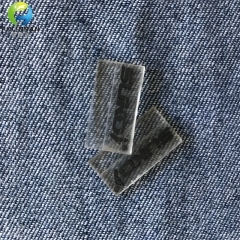 Transparent PVC Patches are often used on apparel, car merchandise, keychains, packaging, footwear, surf and snow sporting goods. 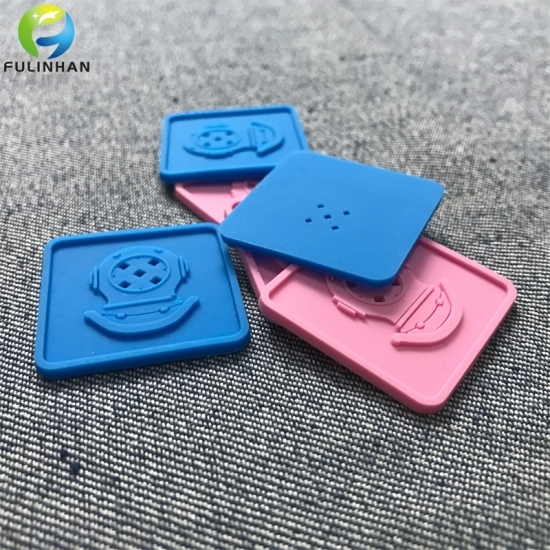 Garment Rubber Silicone Patches are often used on apparel, car merchandise, keychains, packaging, footwear, surf and snow sporting goods. 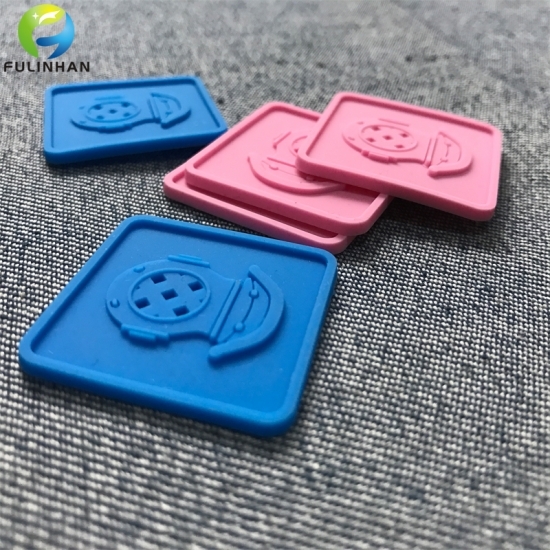 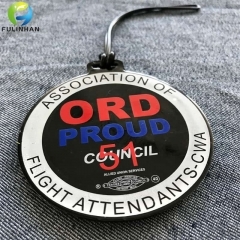 Garment Rubber badges are often used on apparel, car merchandise, keychains, packaging, footwear, surf and snow sporting goods. 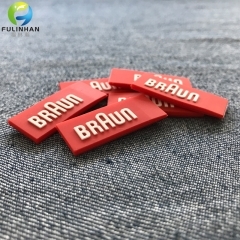 Custom clothing labels of Silicone labels are often used on apparel, car merchandise, keychains, packaging, footwear, surf and snow sporting goods. 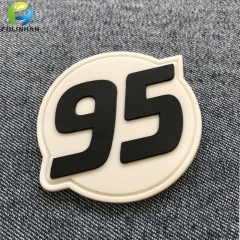 Custom Embossed Silicone Labels are often used on apparel, car merchandise, keychains, packaging, footwear, surf and snow sporting goods. 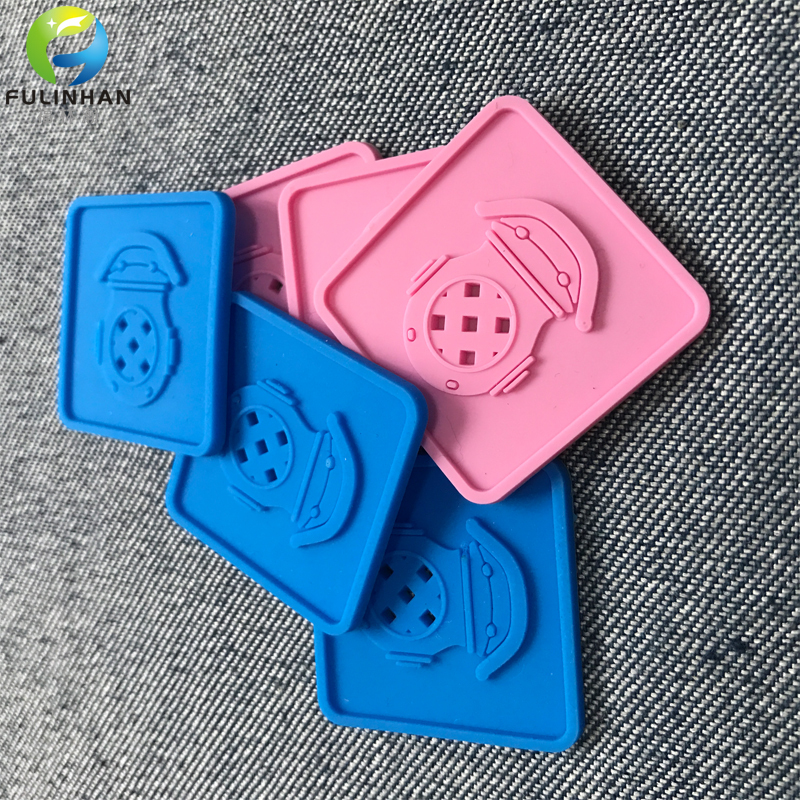 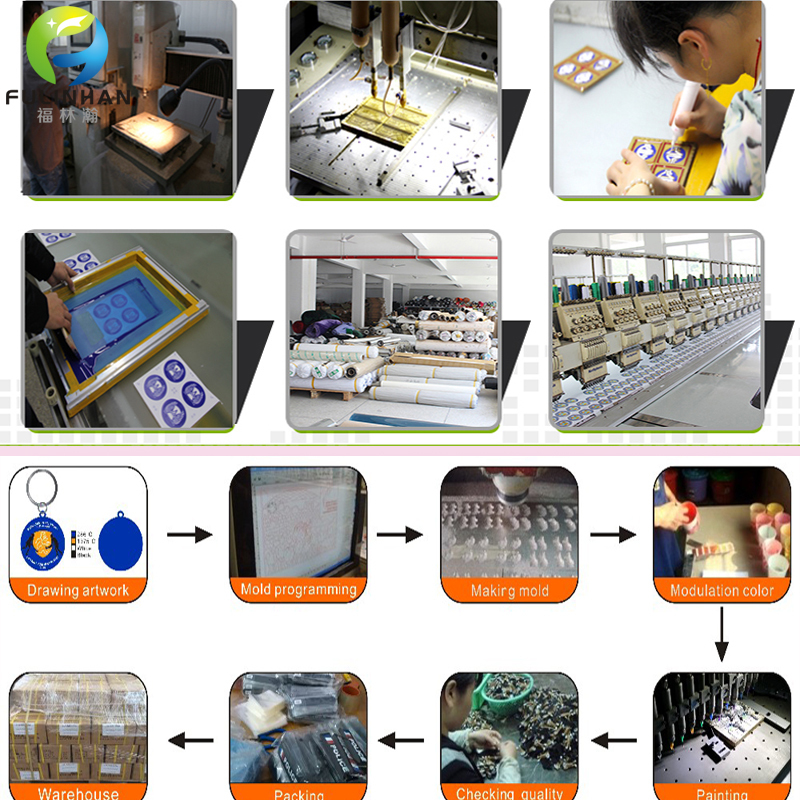 Custom Transfer Rubber Silicone Patches,Heat Transfer on Fabric Directly. 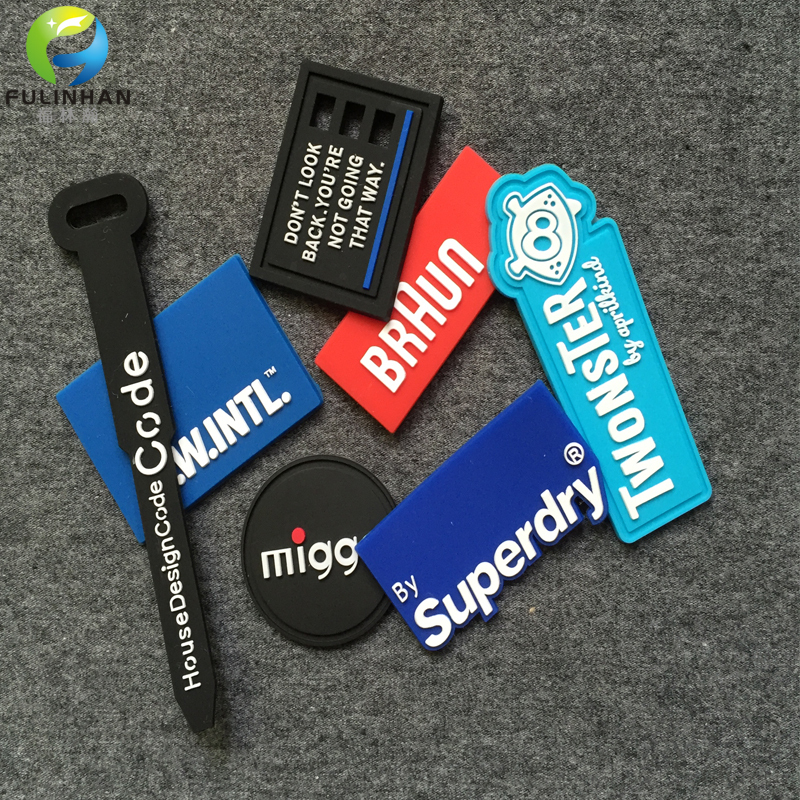 Custom Garment Rubber Silicone Labels for shoes,bags,clothing.